Angus Australia members are being urged to review the latest “Completeness of Performance” report for their herd. The reports were updated for all members of Angus BREEDPLAN as part of the mid-July 2018 Angus BREEDPLAN analysis. Angus Australia’s Breed Development & Extension Manager, Andrew Byrne explained the Completeness of Performance reports provide a summary of the information that each member has submitted to BREEDPLAN. A range of statistics are provided within the reports including details of the pedigree, weight, carcase, birth and fertility information that has been recorded in recent years. Andrew said that the “Completeness of Performance” reports allow members of Angus BREEDPLAN to carefully review how “complete” the performance information is for their animals and importantly to identify areas in which additional performance information could potentially be recorded. “Recording information in these areas will improve the accuracy of the EBVs being calculated for their animals”. 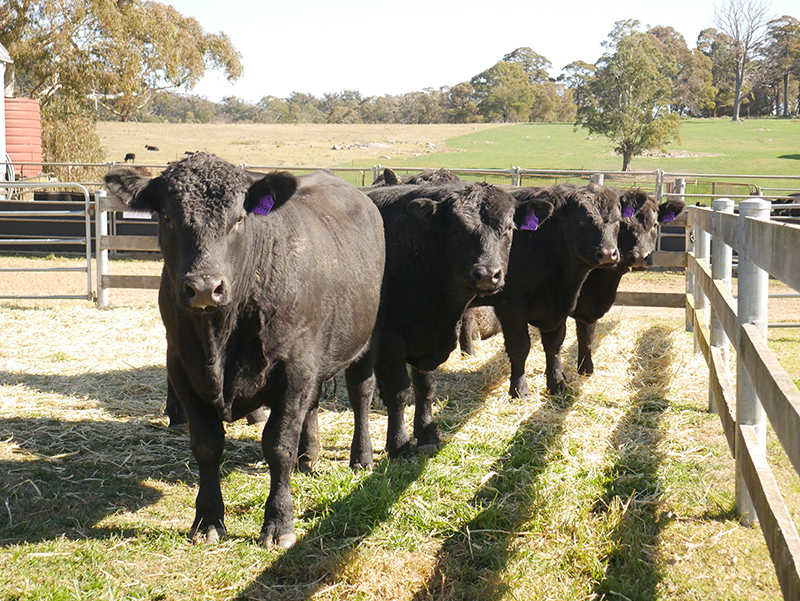 Members of Angus BREEDPLAN can access a copy of their “Completeness of Performance” report through the Members Area on the Angus Australia website.